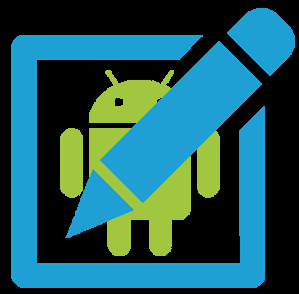 Download Apk Editor v1.90i for Android - Applications that function is similar to Apktool, ApkEditor. With the most recent version, v1.90i. You will be able to make modifications to an application on android quickly. Is commonly used apps on the android device to perform modding FTS, DLS, Senki, and other. As made into Clone, and much more. Please those of you who want to try, can directly download this app.